Captain Nicholas Hart runs these top-class charters with his father, Captain Frank Hart. Capt. Frank has been fishing for 50 years, and working as a captain for 20 of these years. What started off as a love and passion for angling and just needing to be out on the water soon turned into helping other people fulfil their dreams of landing a fish on their own. 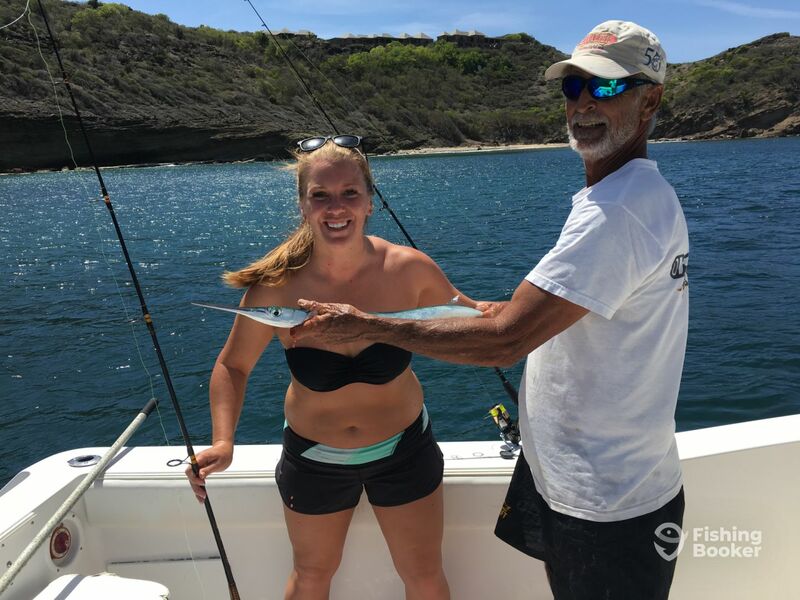 He has some serious bragging rights, too - in 2012 he won the Antigua Barbuda Marlin Classic on his champion boat, the Overdraft. In 2007, he tagged and released the most Marlin in this area. 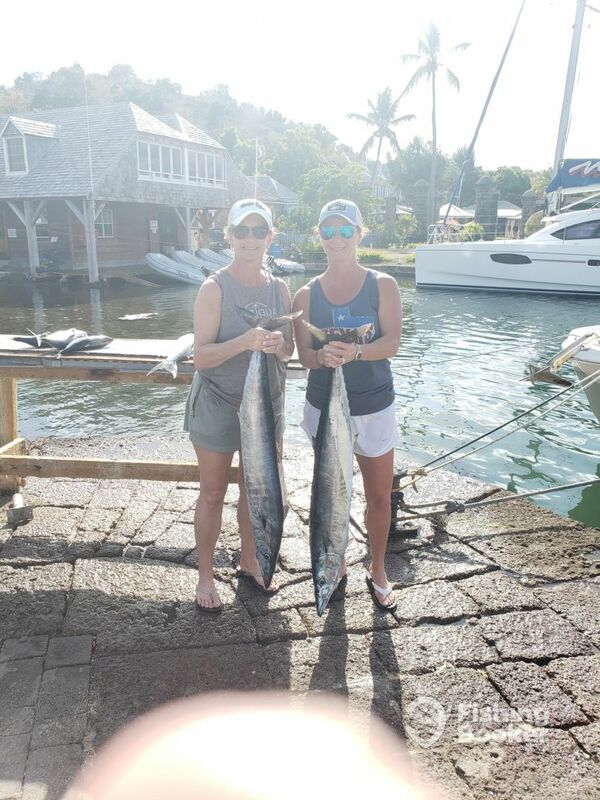 In 2004, he took part in the Saint Marten Billfish tournament and came in second place. 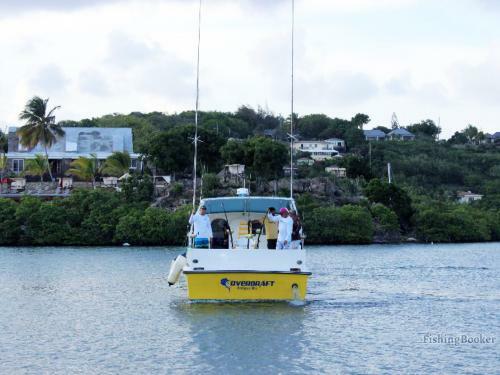 Who could be better equipped to introduce you to the beautiful, bountiful waters of Antigua and Barbuda? 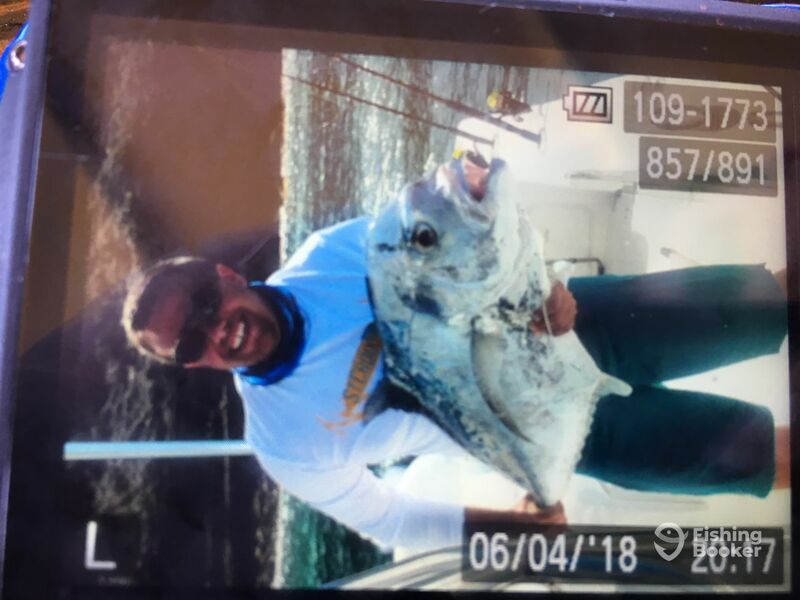 My wife and I just went on the H20 boat with frank hart, and it was an amazing experience, we have fished all over the atlantic and have never had such an amazing captain. The bite was slow at the start, then frank got me into a 40 plus pound african pompano, and we landed it! 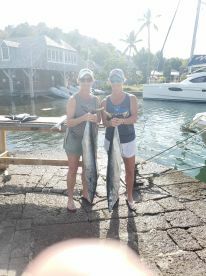 Frank than took us to the other side of the island and got me onto a massive barracuda, but we were unable to land it. Frank is an absolute professional, and I will definatly be back to visit him for another fishing trip! Great day on the water, the rain and the waves made it a challenge but we caught fish! My wife and I landed 5 different species! Definitely would do it again! Thanks David was a pleasure having you and wife aboard with us. Glad you had a great time!! We are sorry about the benches being hard and we will look into getting some cushions to make it more comfortable for guests. Thank you for your reply it was very helpful and glad you had a good time.